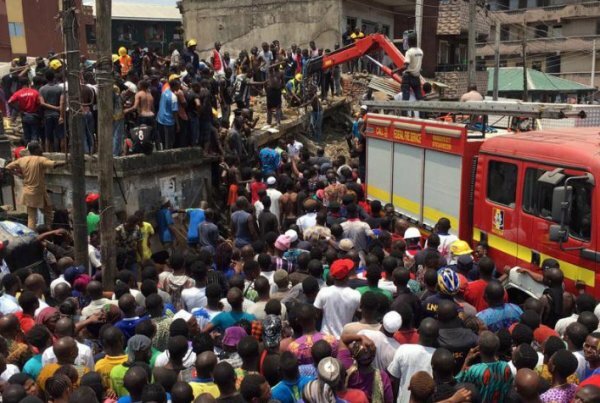 Dozens of school children trapped after a three-storey building collapsed in Nigeria's commercial capital, Lagos. 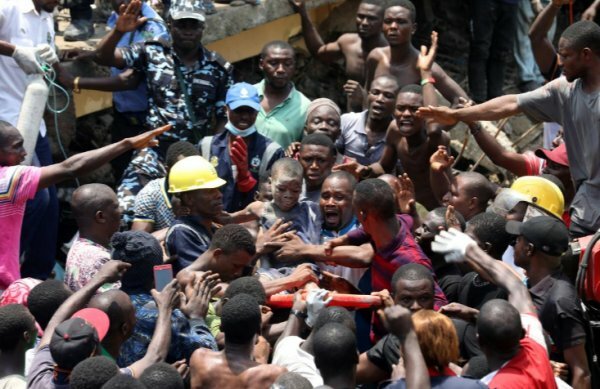 At least one person was killed and dozens of children were among those feared trapped after a four-storey building containing a primary school collapsed in Nigeria’s commercial capital Lagos on Wednesday. “We will be able to give total figures in the morning after we have cleared to the ground floor,” Tiamiyu said. Workers on top of the rubble shoveled debris away as thousands of people swarmed around the site to watch, many of them angry or distraught. Police, ambulances, Red Cross workers, fire trucks and a forklift were on the scene. Residents said around 100 children had attended the school, which was on the top levels of the building. A spokesman for the National Emergency Management Agency’s southwest region said many people, including children, were believed to be trapped. 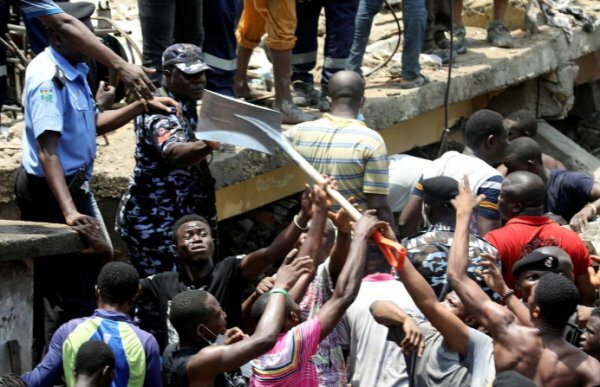 Lagos Governor Akinwuni Ambode visited the site and offered condolences to bereaved families. 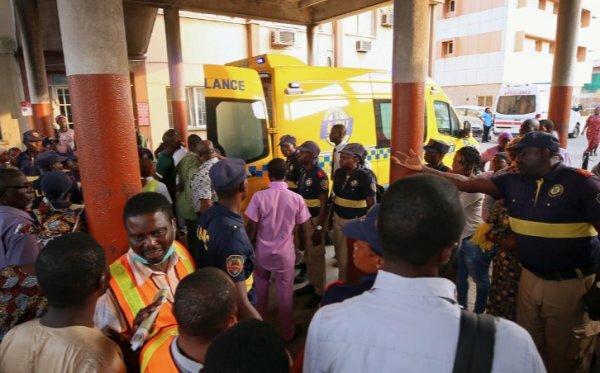 Ambode said the school had been set up illegally and that buildings in the area had been undergoing structural testing prior to the accident. 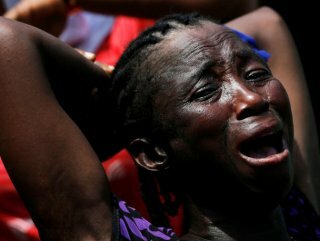 It was not clear if her dead niece, who had attended the school since the age of 2, was the same person cited by the Lagos emergency agency as having died in the collapse. Adeshida, whose younger sister was the mother of the children, said she was angry because people had complained about the building for the last 12 years. She said the site had been marked for demolition but developers repainted it and rented out space. “It is expensive in that area. That’s why people stay in a building like that,” she said. Local resident Yomi Olaniyi, 42, said four buildings had collapsed in the area in the past few years. 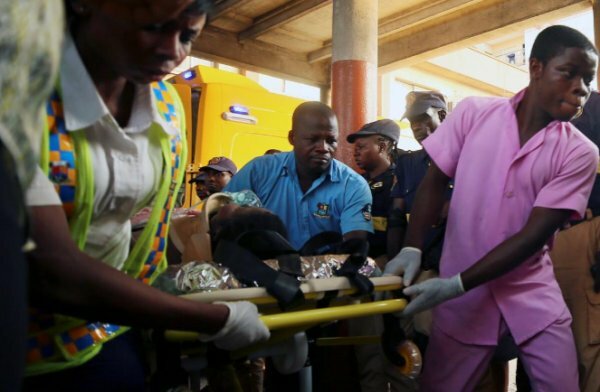 Outside the hospital where people taken out of the building were taken for treatment, anxious relatives sobbed and ran toward ambulances as they arrived, hoping their loved ones were inside. Some fell to their knees with tears streaming down their faces. 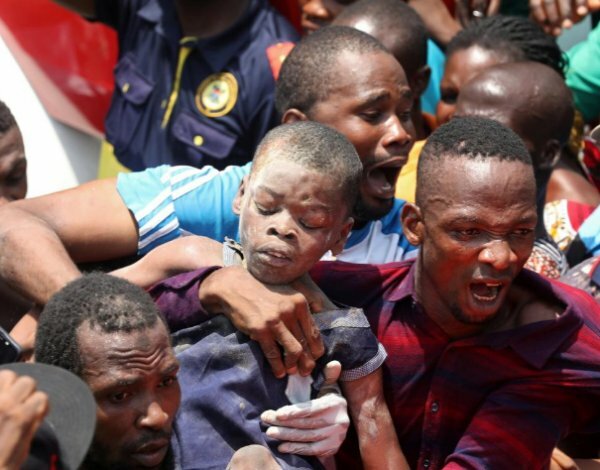 In 2016, more than 100 people were killed when a church came down in the southeast, and in Lagos the same year, a five-storey building collapsed, killing at least 30 people. 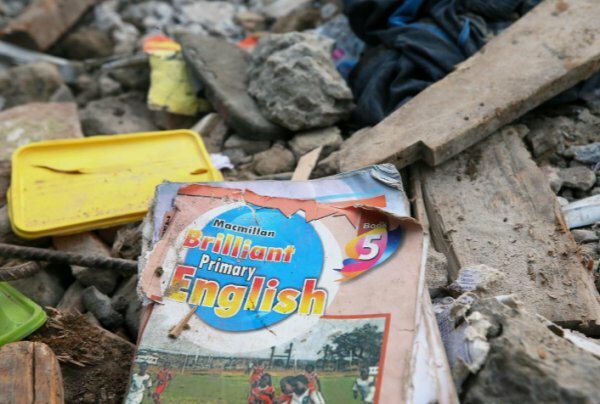 A floating school built to withstand storms and floods also collapsed in Lagos in 2016, though no injuries were reported.